This is my second post, but it’s my first official pic post. To start off, I just grabbed a few pass pics that I like. 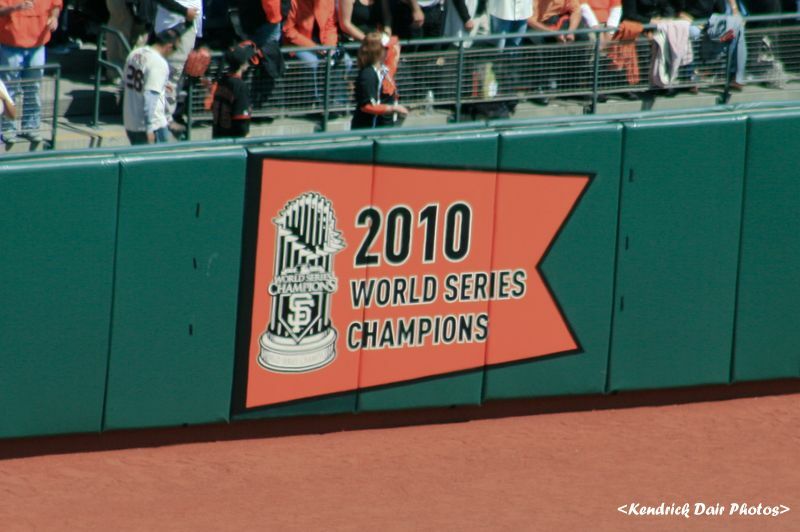 There are some picks from 8.30.2009 San Francisco Giants vs Colorado Rockies and pics of the Golden Gate Bridge.